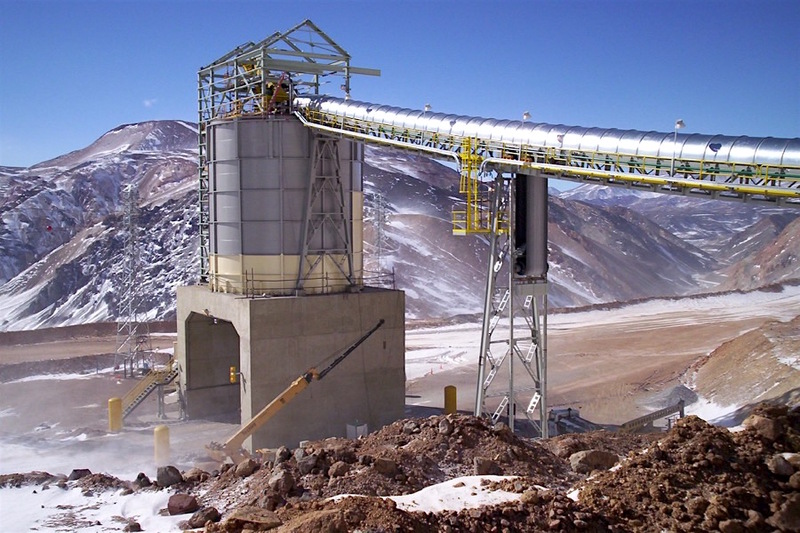 MELBOURNE, July 9 (Reuters) – Canadian miner Barrick Gold Corp and China's Shandong Gold on Monday said they would deepen cooperation beyond their Argentinian joint venture, potentially working together on acquisitions. Barrick Gold, the world's largest producer of bullion, last year signed a near billion-dollar deal to sell Shandong a 50-percent stake in its Veladero mine in Argentina. The development is one of Barrick's top five gold mines. "The parties have agreed to consider opportunities to work together on acquisition opportunities or potential asset sales, if both parties agree it is in their collective best interests," Barrick and Shandong said in a joint statement on Monday. China's Chifeng Jilong Gold Mining last month bought the Laos copper and gold operations of MMG the Australian arm of China's MinMetals for $275 million. Shandong and Barrick in their statement said they would share expertise in areas such as miningtechnology and information management, as well as giving each other access to their respective supplier networks, service providers, investors and capital providers. Share expertise in areas such as miningtechnology and information management. Barrick put that gold and silver project on hold in 2013 due to environmental issues, political opposition, labour unrest and development costs that had ballooned to $8.5 billion.